"This 3 bedroom unit is FANTASTIC! Beautiful views and a living area and deck that are unbeatable. The harbor view of boats passing by, ..."
"My wife and I just left this Villa after staying for 10 days. The pictures do not do the views and accommodations justice. Looking out ..."
"We stayed in this condo the first week of September and found it to be THE PERFECT rental. We looked at a number of properties and sett..."
TWO EASTER NIGHTS AVAILABLE FOR CASA 225 3BD/2BA 4/20 AND 4/21 $395/NT PLUS FEES. SAVE $200/NT!! 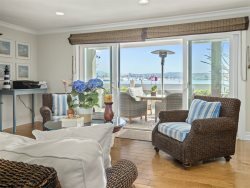 Have the BEST of BOTH the Ocean and the Bay!! 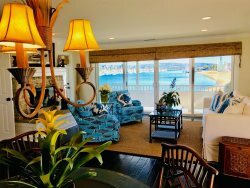 Casa de Balboa Vacation Rentals are beautifully updated, private, multiple family beachfront duplex properties in the BEST LOCATION with the BEST VIEWS in Newport Beach. Quiet family area. Secure! No alley in back! Street ends like cul de sac...with public dock one door down. 7NT discounts available. 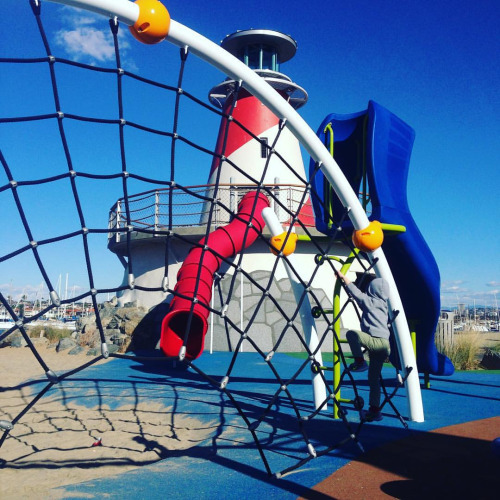 LOCATION: Couple of blocks from Crab Cooker and Newport Pier in quieter family area at Marina Park. Have the BEST of BOTH...The Beautiful Newport Bay AND the Ocean!! 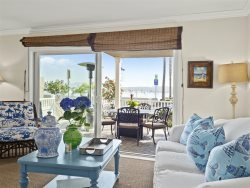 We pride ourselves on providing our guests an incredible Newport Beach vacation rentals experience. 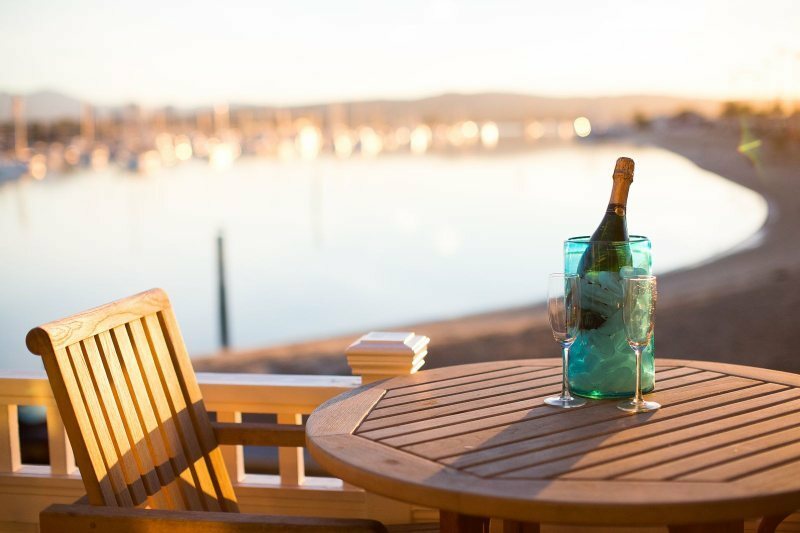 Each Casa has gorgeous views of the Newport Beach Bay, Mothers Beach, Fashion Island, the beautiful NEW Marina Park (located at the end of our beach), the beautiful Newport Coast, and the mountains in the background. Mothers Beach offers you an ultimate relaxation atmosphere with sand and water merely 30ft away! We also stock each of our vacation rentals complete with five star furnishings and amenities including PAPAYA soaps. 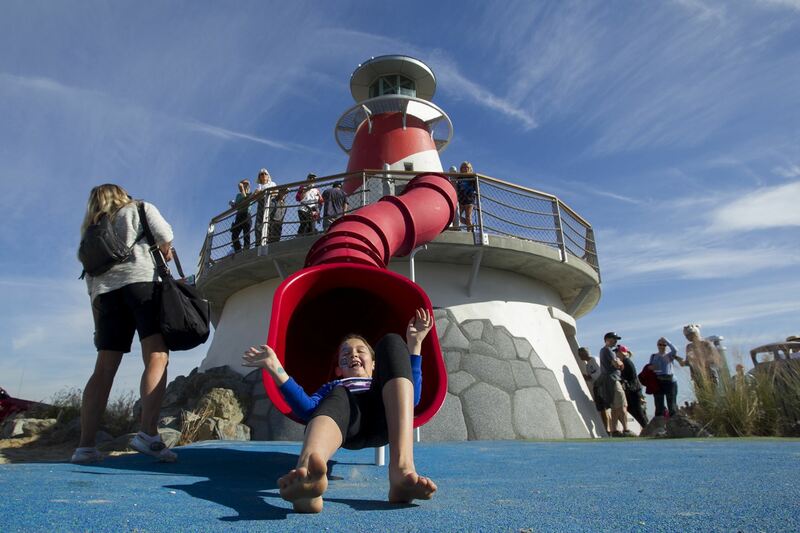 Charming Beach Scene PLUS Plenty of Local Activities AND the NEW MARINA PARK with The Lighthouse Cafe, State of the Art Children's Play Park, and Visiting Marina at the END of our BEACH! Walk two short blocks (grab a coffee, breakfast croissant, or donut on the way) to watch the Dory fisherman bring in their catch each morning. The Dory fishing fleet is a historical landmark formed in 1891 a full 15 years before Newport Beach became a city! They are the only commercial fishermen allowed to cast off from the beaches in their specially designed boats in the state of California. Upon returning, they sell their bounty out of old boats in this quaint location steeped with history. 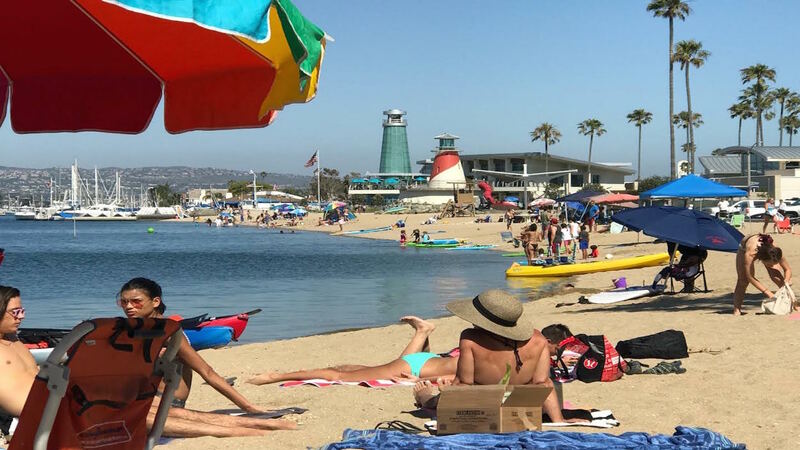 Walk or bike to Balboa Island, Lido Island, Cannery Village, McFadden Square, the Balboa Fun Zone or simply cruise the boardwalk to catch all the beach scenery. Follow us on Facebook and Twitter and we'll keep you updated when great deals on local activities become available such as whale watching, kayak rentals, paddle board rentals, electric Duffy boat rentals, and more. Bring your fishing poles! The main fishing pier is a couple of blocks away. There is a small bay dock two doors away for loading/unloading of boat passengers. Great for a dingy to commute with if you have a larger boat on a mooring rental during your stay or drop off rented Duffy's. At the END of our beach is the NEW CROWNING JEWEL of Newport Beach, the brand NEW MARINA PARK complex which includes the NEW "Lighthouse Cafe" (open breakfast, lunch, happy hour weekdays, and dinner..serving fresh fish, wine and beer), a children's second story slide from the new lighthouse (yes perfectly viewed from the Casa's), children's play park including boats and fountains, community center, WEDDING AND EVENT VENUE, (on the second floor..WOW for the views!!). 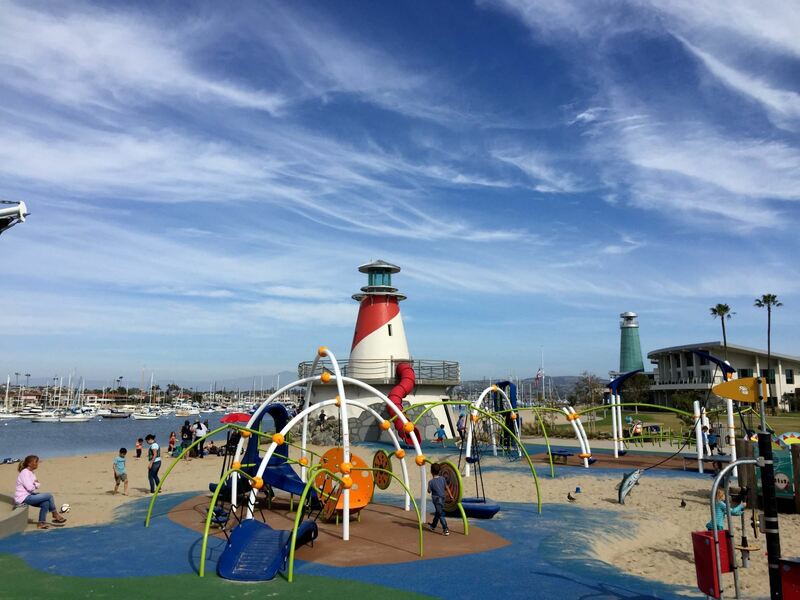 There is also a NEW visiting marina at the end of our beach in the NEW Marina Park complex. Bring your boat with you!!! No need for a dinghy!! UC Irvine has a sailing school and rents paddle boards and kayaks here as well. We realize that this is your vacation and often times a special event whether it be parents of a bride and groom needing a special “home away from home”, a 50th Wedding Anniversary, or a family reunion.…we’ve got you covered. Our vacation rentals are all located next to one another and can be booked together providing the perfect accommodation for larger parties or those hosting an event. We offer both 2 bedroom vacation rentals 2 Bedroom Casas please click here and 3 bedroom vacation rentals 3 Bedroom Casas please click here Wedding planners please consider this NEW wedding venue at the end of our beach at the beautiful new Marina Park. Please inquire about availability, holidays, and specials Specials Casas please click here for larger parties and what we can do to make your event as memorable as possible. Call reservations at phone number 949-673-3770 OR use our toll free number listed above. 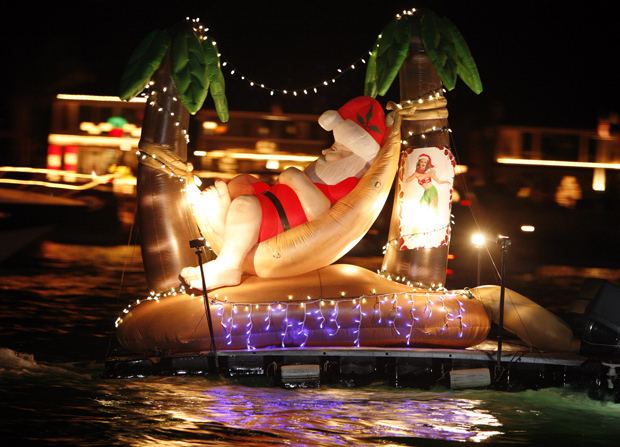 Check out our listing at the Newport Beach Visitors Bureau site. Newport Beach Vistors Bureau please click here. Thanks...see you at the beach! !